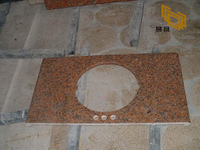 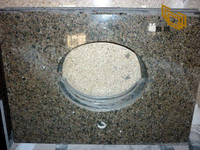 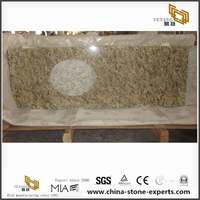 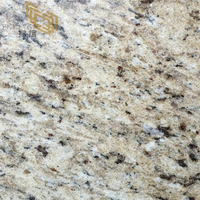 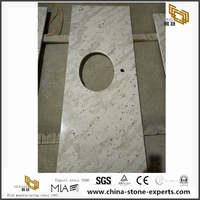 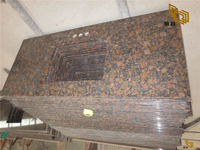 Alaska White Granite stone countertop can do in china,indian,and other imported granite.This is chinese marple red granite, it is with stable quality and easy cutting features.Some customer like this material colors, some customer like quality,so the Alaska White Granite countertop also start has big market now. 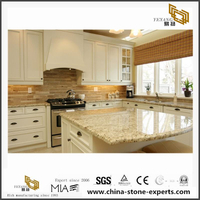 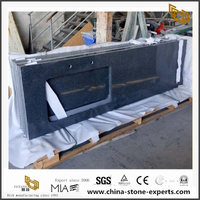 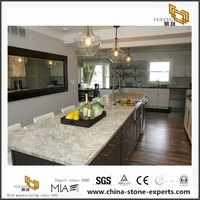 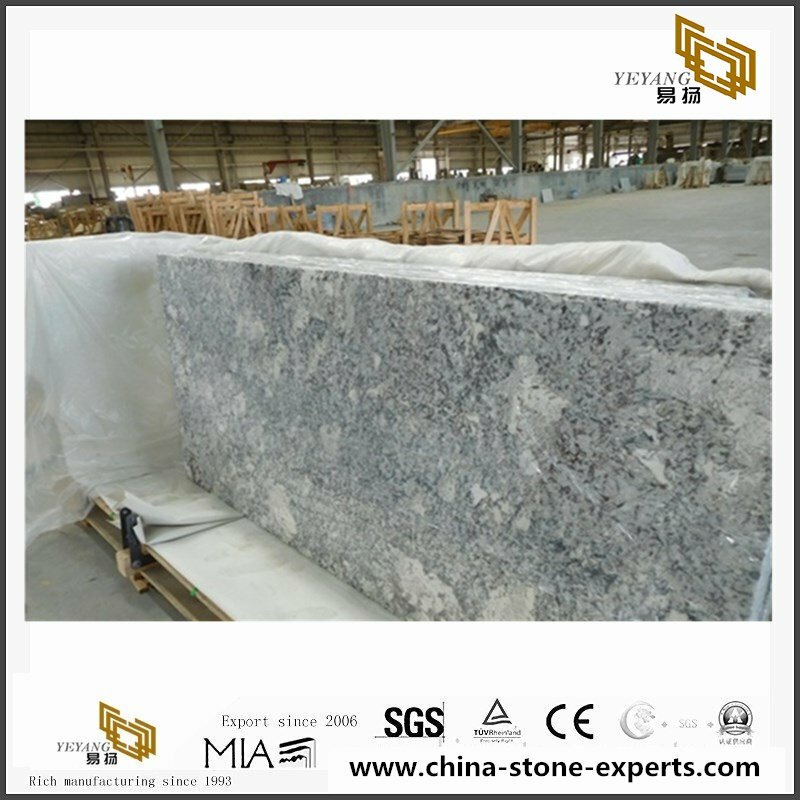 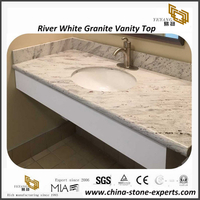 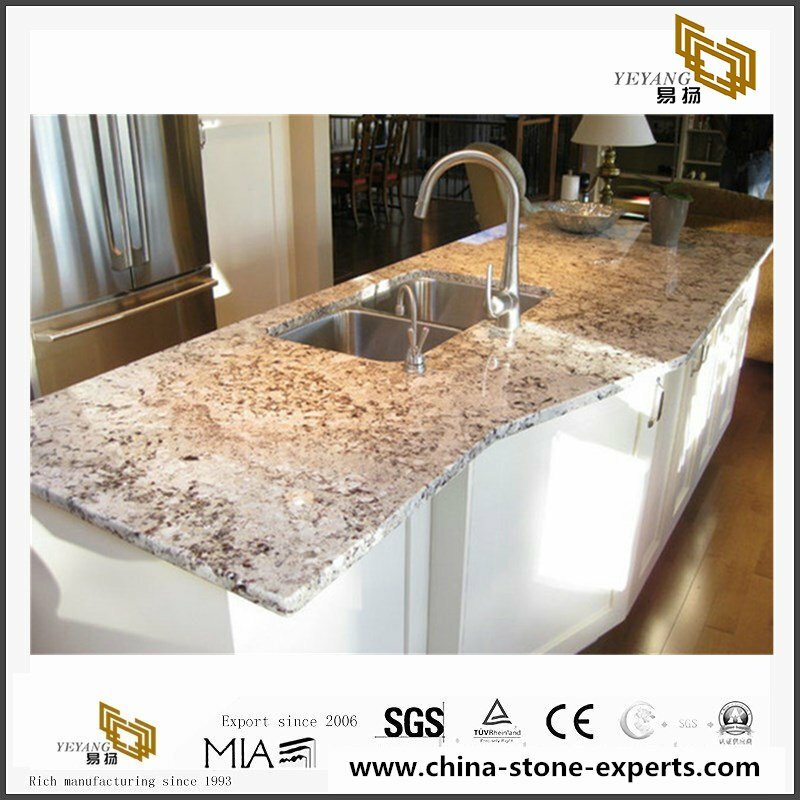 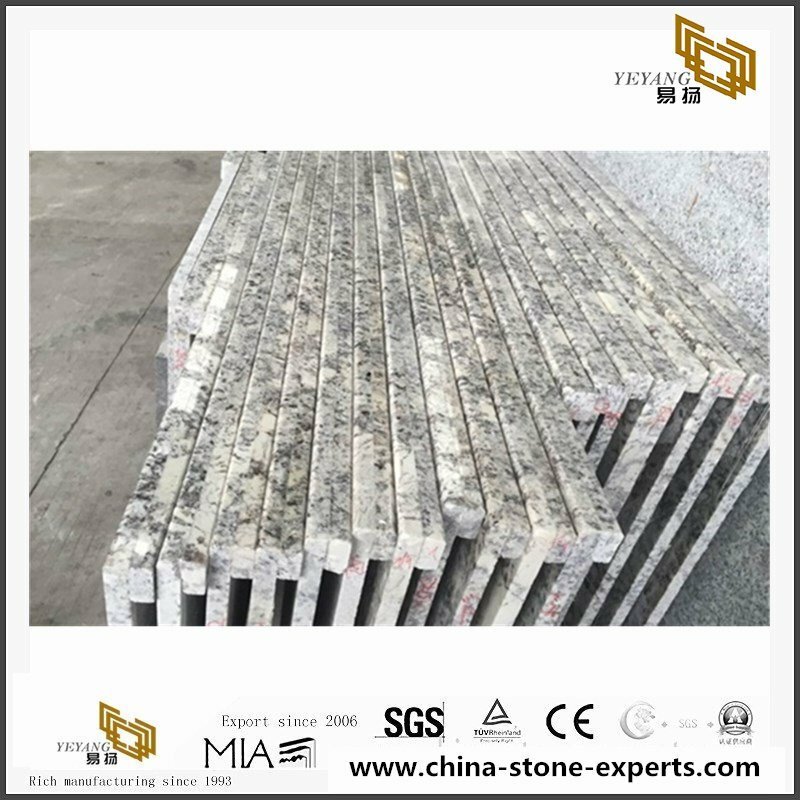 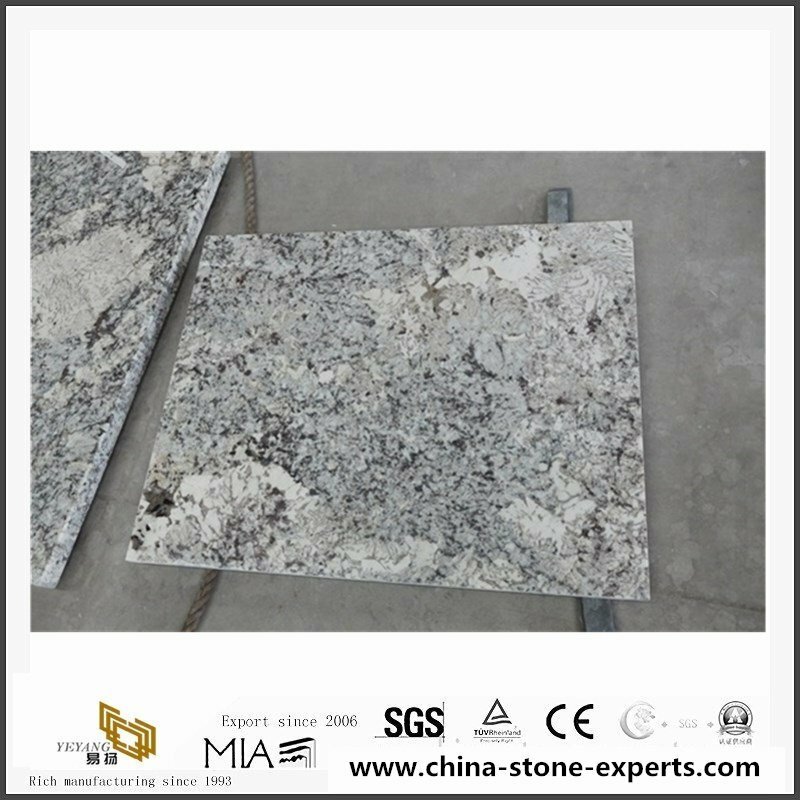 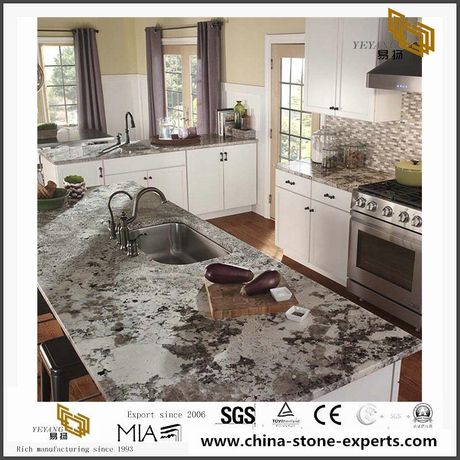 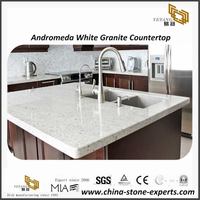 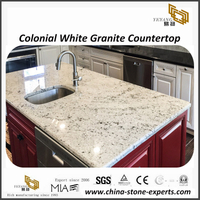 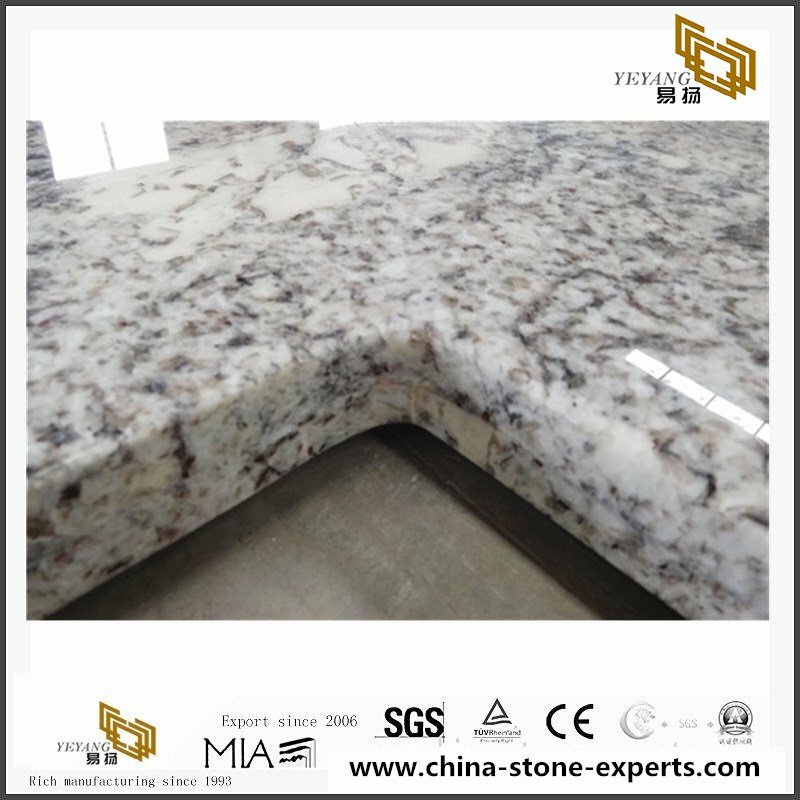 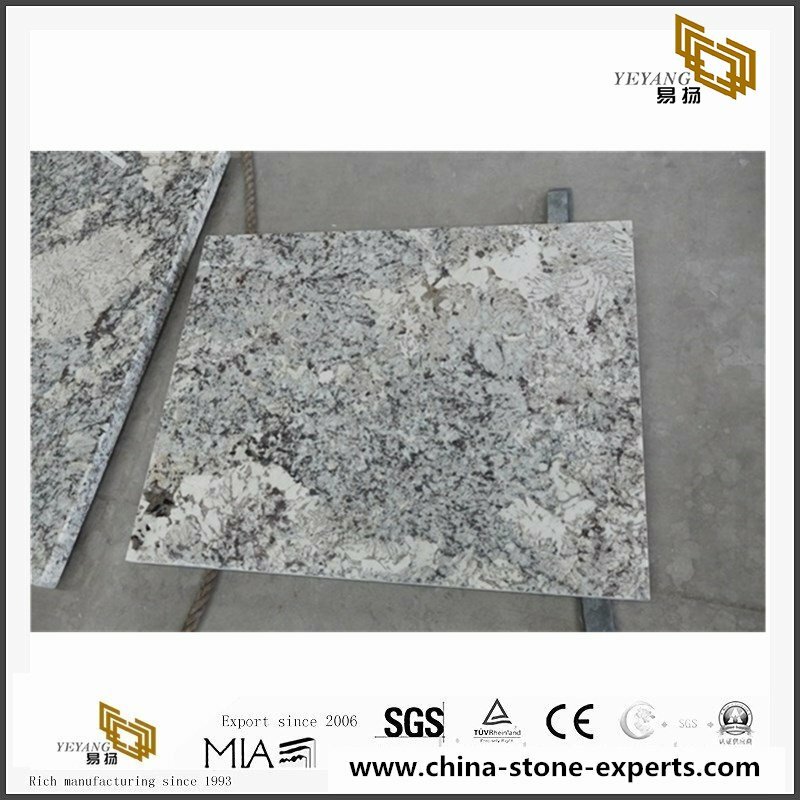 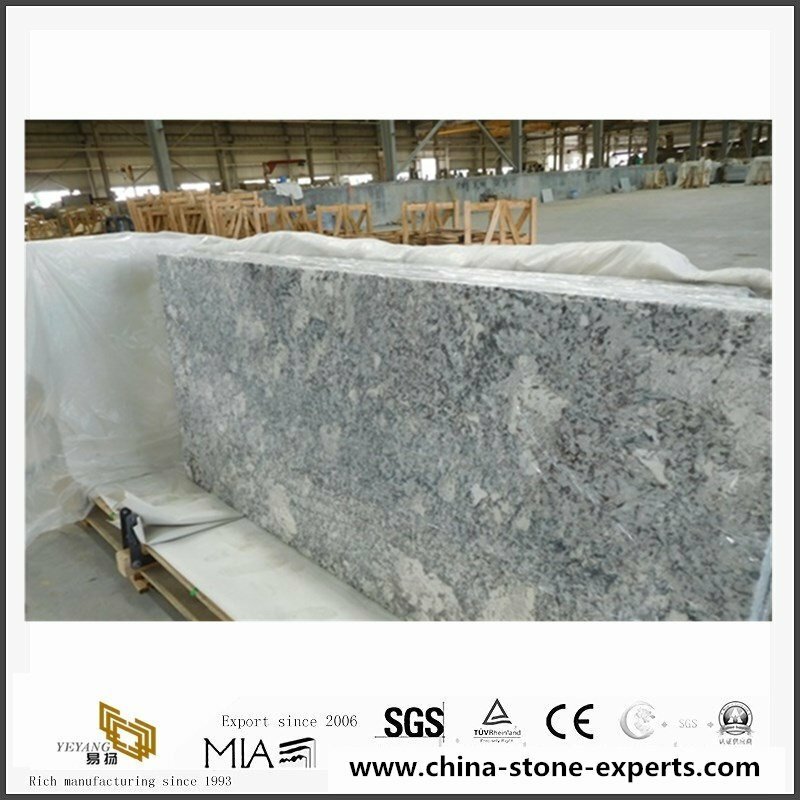 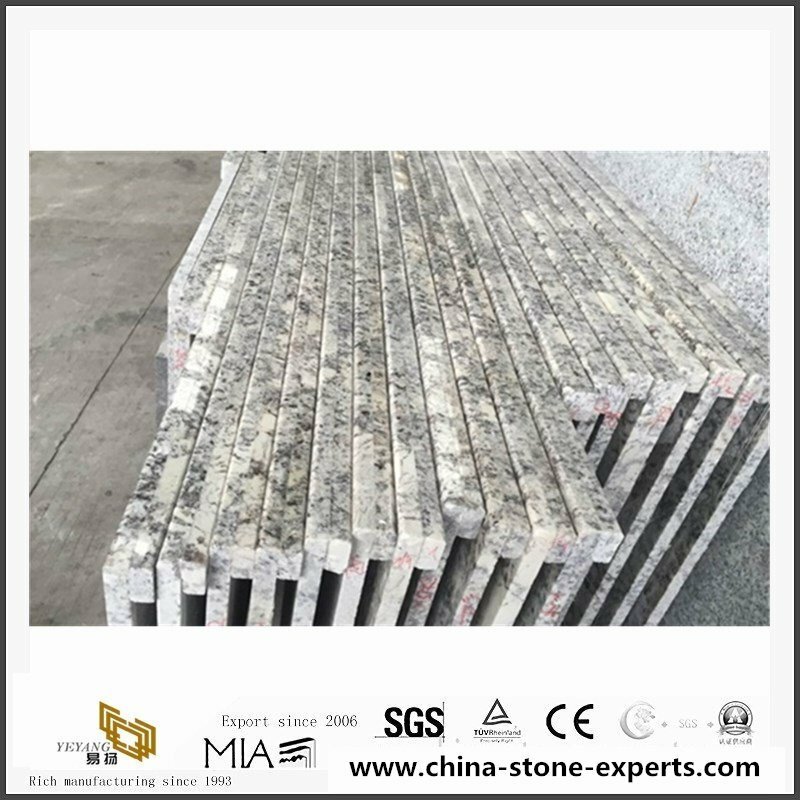 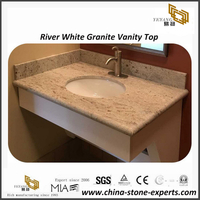 Our company know well about Alaska White Granite size and surface,package request.Of course the most important we are professional Alaska White Granite countertop supplier. 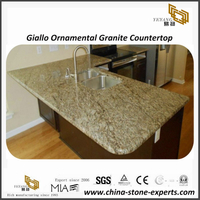 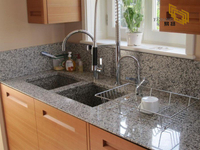 Kitchen Tops: 25 1/2"x96", 26"x96", 25 1/2"x108", 26"x108"etc. 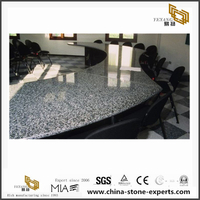 Finishing Surface polished 90 degree up. 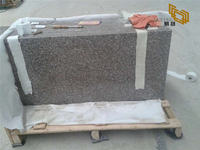 Packing vanity top padded with foamed plastic and packed in fumigated wooden crates, reinforced with metal straps outside.